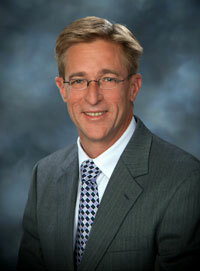 Lee Wilbanks is a 3rd generation Realtor. Lee's many accomplishments include: CDPE (Certified Distressed Property Expert), the Prestigious CRS, DGA, ABR, RECS, SRES, Professional Standards, Presidents Club, Chairman's Club, Top 10% Club, Life Time Achievement Award, Top Producer, Honored Professional of "Who's Who" in Executives in Business, Hall of Fame and Platinum Member. You can visit Lee at his web site or email him. Lee has lived in the Livonia, Novi, Northville and Farmington area for the past 35 years. He is married and has three children. 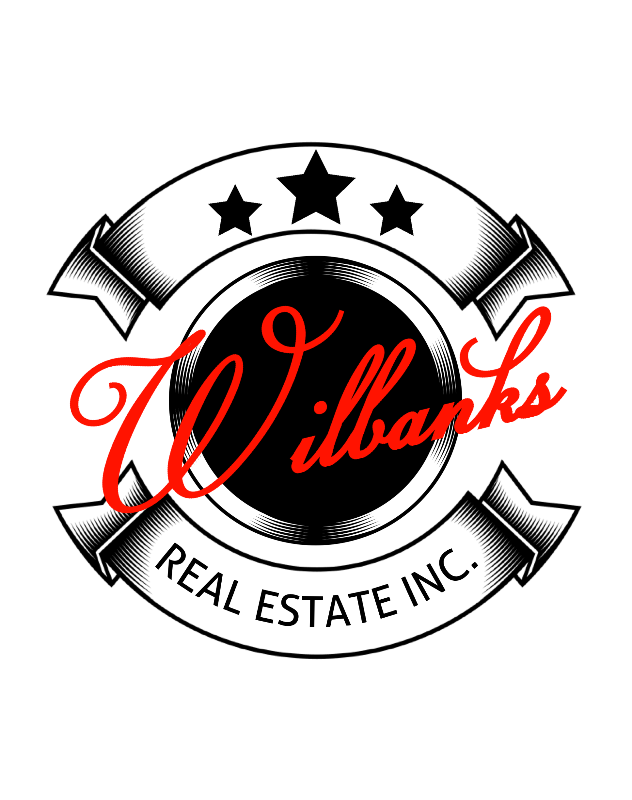 To buy or sell call LEE WILBANKS your realty professional of Wilbanks Real Estate Inc.